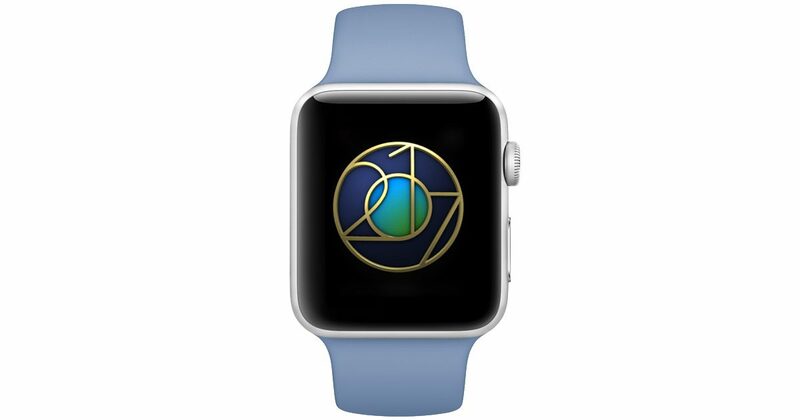 Apple’s new Earth Day Challenge encourages customers to get outside and enjoy the planet and complete a workout of at least 30 minutes. If they do so on Earth Day, they’ll receive a special achievement and unique stickers in the Messages app. Apple issued a press release touting its environmental efforts in advance of Saturday’s celebration of Earth Day. On Thursday, Apple released four animated videos about sustainability programs around the world. Apple is now powering 96 percent of its operations with renewable energy in the company’s offices, retail stores, and product distribution centers. Apple has achieved its goal of 100 percent renewable energy in 24 countries, and specified that included all of its data centers. Apple also said it was using aluminum recycled by its Liam robot to build Mac minis used in supplier facilities. Please note that Apple is not claiming that all Mac minis are made from this aluminum.